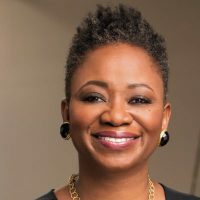 Vanessa K. DeLuca is editor-in-chief of Essence. DeLuca, Vanessa K.. "Women’s voices take center stage." Nieman Journalism Lab. Nieman Foundation for Journalism at Harvard, 16 Dec. 2017. Web. 23 Apr. 2019. DeLuca, Vanessa K.. "Women’s voices take center stage." Nieman Journalism Lab. Last modified December 16, 2017. Accessed April 23, 2019. https://www.niemanlab.org/2017/12/womens-voices-take-center-stage/. | first = Vanessa K.